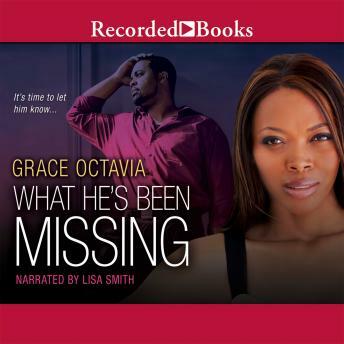 Essence best-selling author Grace Octavia has amassed critical acclaim for romantic novels full of wit, sass, and sophistication. In What He's Been Missing, Rachel Winslow is a successful Atlanta wedding planner still searching for true love. When her longtime best friend Ian breaks the news that he's getting married, Rachel realizes the depth of her feelings for him. Ian complicates matters by asking her to plan the wedding, sending Rachel into a tailspin of bad decisions -- including an affair with another man -- that threatens to cost her everything.